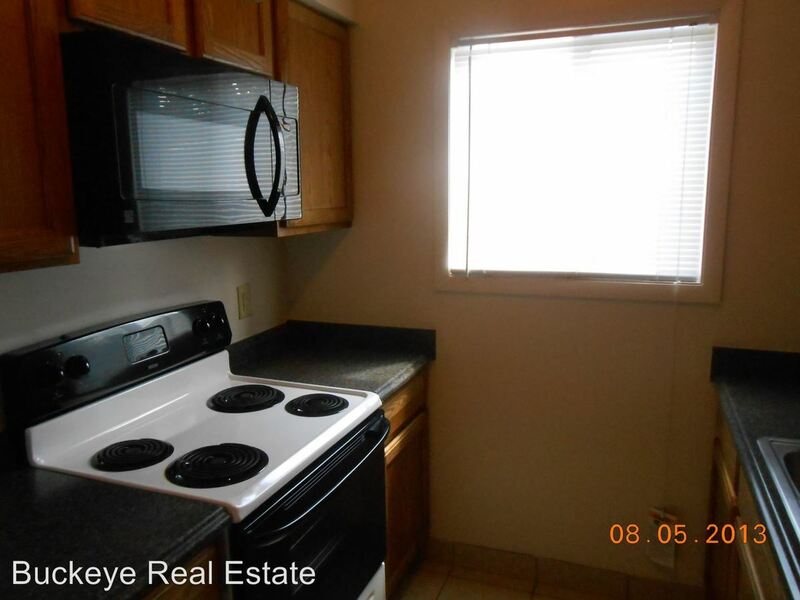 Home / Columbus Apartments / Ohio State University Apartments / 1596 Highland St. 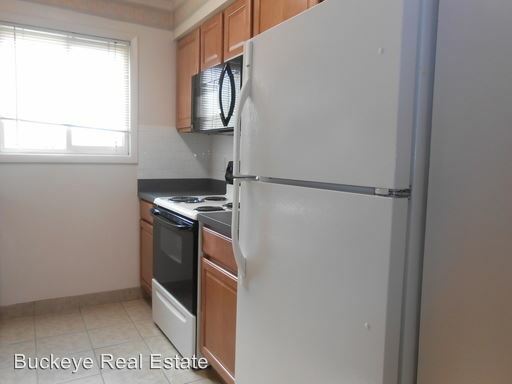 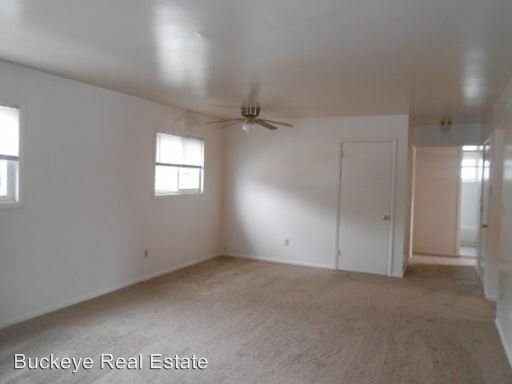 This rental is a Columbus apartment located at 1596 Highland St.. 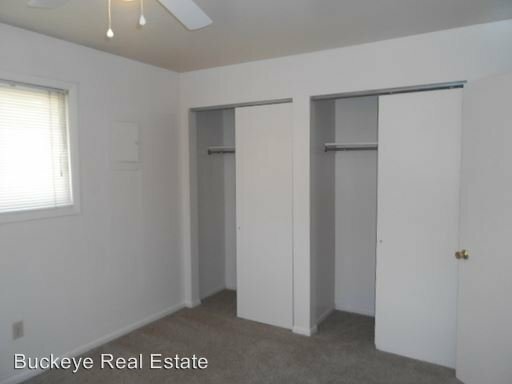 The property features a unit type of 3 bedrooms/2 bathrooms with rent ranging from $1415 - 1515; the market average is $1,548.